Practice questions for 70-743, the MCSA upgrade exam for Windows Server 2012 to Windows Server 2016. Includes hundreds of free questions to help you study for the official exam, providing the perfect compliment for dedicated IT professionals. This practice test consists of 15 random questions pulled from the complete set of over 100. Simply select the answer you think is correct and the simulator will immediately inform you of the correct choice with suitable explanations where appropriate. Feel free to take this test as often as you wish and best of luck with the real exam! It's been four years since Microsoft released Windows Server 2012, around the same time as Windows 8 made it’s appearance. 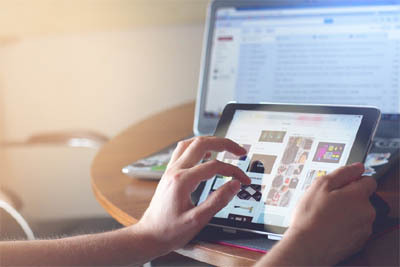 Although Windows 8 struggled to capture the public’s trust, the 2012 server platform succeeded and has since become a dominate player in the enterprise market. With the release of 2016, Microsoft has once again pushed Windows Server several steps further, increasing the range of features to match the current state of affairs. We now have the luxury of Nano Servers that extend the philosophy of Server Core but with a 93% reduced footprint. Containers are the new rage in the dev world, allowing developers to bundle applications into safe little deployable “containers”. Microsoft have welcomed this approach and Containers are now an inbuilt feature of Server 2016. A full list of new features can be found on the official Microsoft website but for now let's look at some of the most interesting additions. 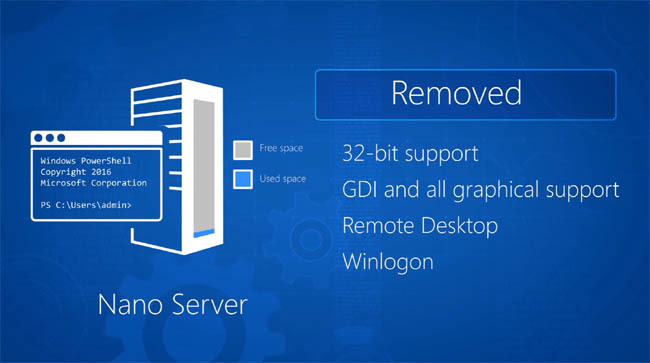 Nano Server - A Windows Server installation OPTION which comes with no GUI and no command prompt. 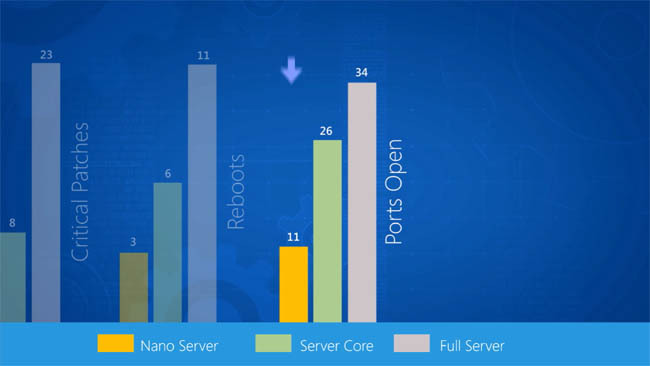 Nano Server is a lightweight instance, designed to run Hyper-V, Hyper-V cluster, and Scale-Out File Servers (SOFSs) and cloud service applications. Containers- The new trend in the tech world, especially for development teams. Containers help you isolate your applications from the underlying OS to improve deployment and the reliability of your applications. Windows Server 2016 provides two kinds of native containers: Windows Server Containers and Hyper-V Containers. Docker - Docker is an engine used for building, running and managing containers. Docker was originally an open source project but Windows Server 2016 now includes built-in support for the Docker engine as well. You can use Docker to manage both Windows Server and Hyper-V Containers. Nested virtualization - Added off the back of container support; Hyper-V can be run inside another instance of Hyper-V. This is perfect for lab testing and development environments. If you’ve already reached this stage then it's simply a case of taking the single 70-743 upgrade exam to claim MCSA on Windows Server 2016. There will be more questions and a longer duration compared to standard exams but with just a single exam (and fee) this path makes complete sense. This exam is just one of the many Microsoft practice tests that are available on this site. Loved by thousands of professionals, Accelerated Ideas has always provided free study resources and once again 70-743 is there to guide you along.